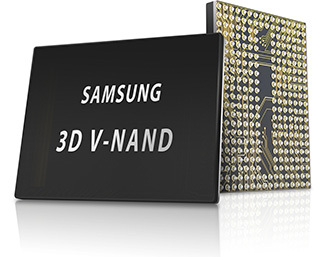 Samsung recently introduced its 3D V-NAND-based 850 SSD which, according to The Tech Report, uses the same MEX controller as the company’s 3-bit planar SSD, the 840, introduced last year. Samsung said in its keynote speech at the 2013 Flash Memory Summit that V-NAND consumes an average of 27% less power and runs at least 20% faster than its planar counterpart in an SSD application, all while providing ten times the endurance. It’s only natural to assume that this would allow designers to produce a V-NAND SSD that would significantly outperform its planar NAND counterpart. 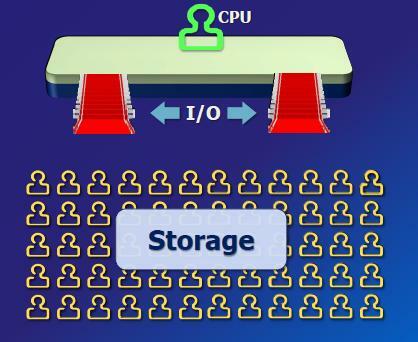 In his Flash Memory Summit keynote on Wednesday, Micron VP and Chief Memory Systems Architect Ed Doller made a compelling demonstration of the power and performance advantages of a new approach to computing. With true showmanship, Doller had his co-workers hand out buttons with LED lights to the entire audience. The LEDs in these buttons were either green or blue, with the colors randomly dispersed among the crowd. Doller asked the entire audience to turn on their lights, then called one row of the audience to file up to the stage so he could determine whether each person’s button was blue or green. I will be presenting a webinar at BrightTalk’s Enterprise Storage Summit on Wednesday, June 12, to discuss how to use SSDs to reduce DRAM usage in the enterprise. DRAM?!? Yes! 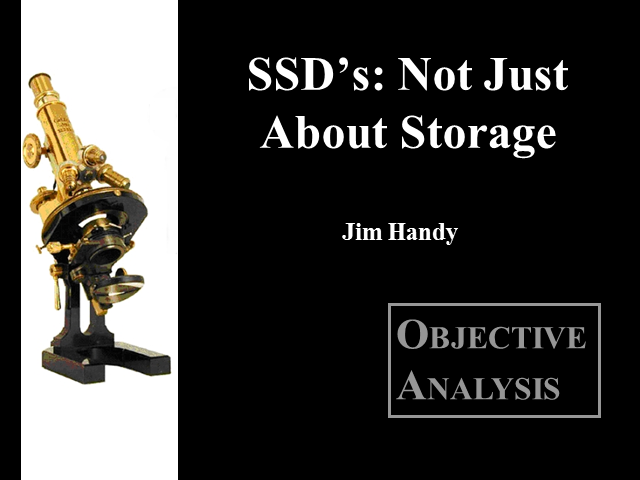 Many experienced SSD users already take this approach, and it does a great job of cutting cost, power, and other resources while improving system response time. 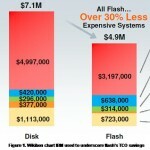 The presentation is titled SSDs: Not Just About Storage. You can view it by clicking on the title. 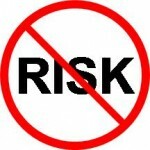 Join me at 11:00 Pacific Time to hear the webinar including participation in the Question & Answer session at the end. Can’t make it? A recording will be available shortly afterwards with the full slides, the recorded conference, and the Q&A. The major difference is that you won’t be able to participate in the Q&A yourself. Join me and check out the other presentations that will also be available from this event. 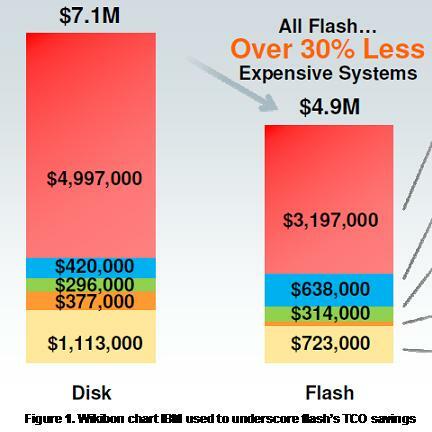 On April 11 IBM kicked off “The IBM Flash Ahead Initiative”, committing to spend more than $1 billion for flash systems and software R&D and to open twelve IBM Flash Centers of Competency around the world staffed with flash experts armed with flash systems to help clients test drive flash in their own situations. 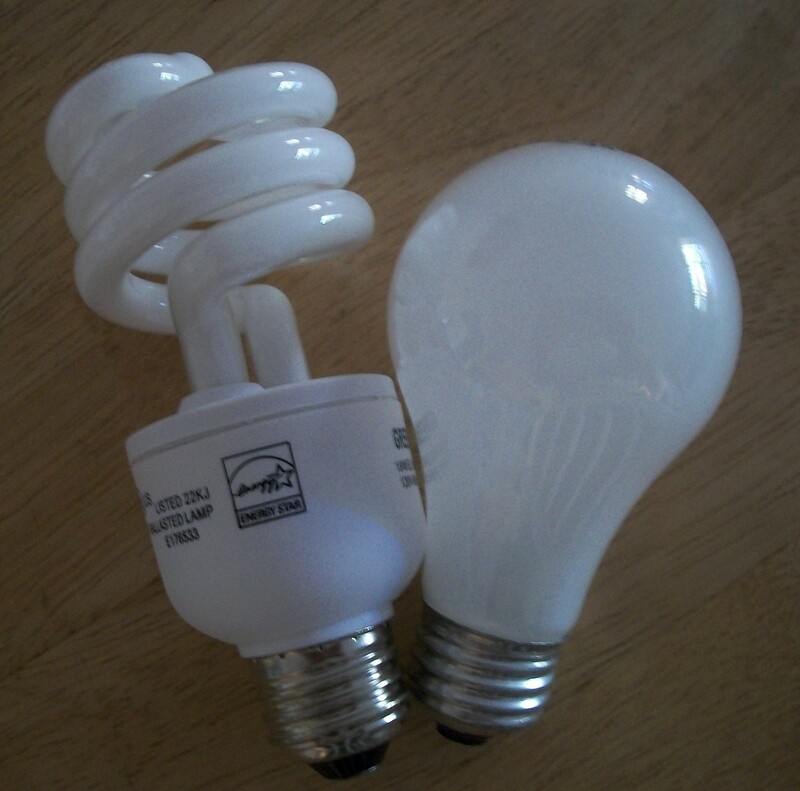 TCO has been used as an argument for buying anything from compact fluorescent bulbs to Jaguar automobiles. Why Don’t HDDs Spin Faster than 15K RPM? Some folks who look at the speed difference between HDDs and SSDs ask themselves why HDD makers don’t defend their market against the SSD menace by cranking the speed beyond 15,000 RPM. An unfortunately popular answer is that the edge of the HDD would have to break the sound barrier and the HDD would shatter. Is this true? At this week’s Storage Networking World (SNW) conference there was no shortage of SSD presentations, but none of the keynoters who shared their data center experiences had deployed any SSDs in their systems. This seemed particularly odd to The SSD Guy since the MySQL conference I have been attending for some time has fewer SSD presentations simply because almost everyone who attends that conference already uses SSDs. Why is there such an odd disparity? On April 3 & 4 Avnet Embedded will host an on-line conference called the SSD Virtual Summit. This free on-demand seminar will feature a keynote by Yours Truly, The SSD Guy, and presentations by leading SSD makers and related firms including Adaptech, Crucial, Dell, HGST, Intel, Kingston, LSI, Micron, OCZ, Rorke Data, Seagate, SMART Storage, STEC, and Toshiba. Come join in to learn the latest information on SSDs.